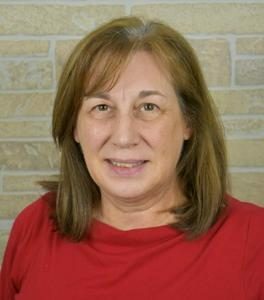 Debra Schifer, MSW/ LSW, LICDC-CS, has twenty years of experience in the mental health and addictions field. She works with addictions, chemical dependency, and woman’s issues. Debbie has completed gambling addiction training for the state of Ohio. Debbie provides individual and group counseling services in the London office. She also provides professional continuing education seminars on various topics related to addictions.